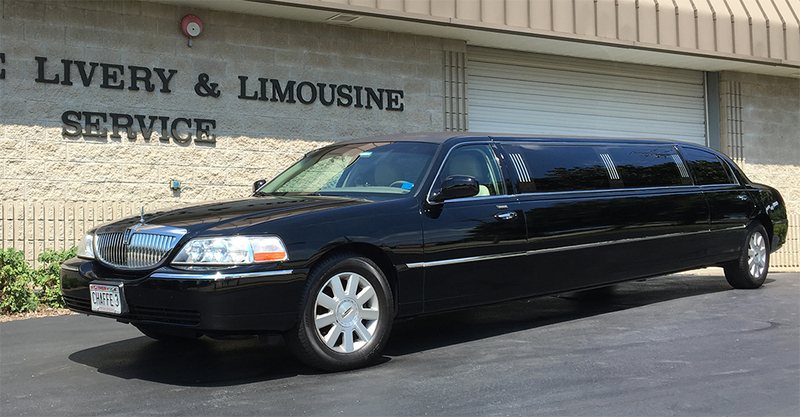 Chaffee Limousine Service has built a solid reputation of providing superior service with safety and customer satisfaction our top focus. 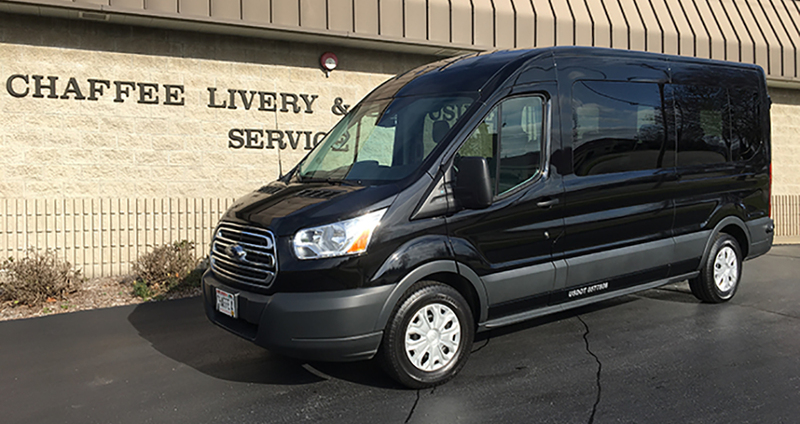 We have a variety of vehicles to accommodate your travel needs. 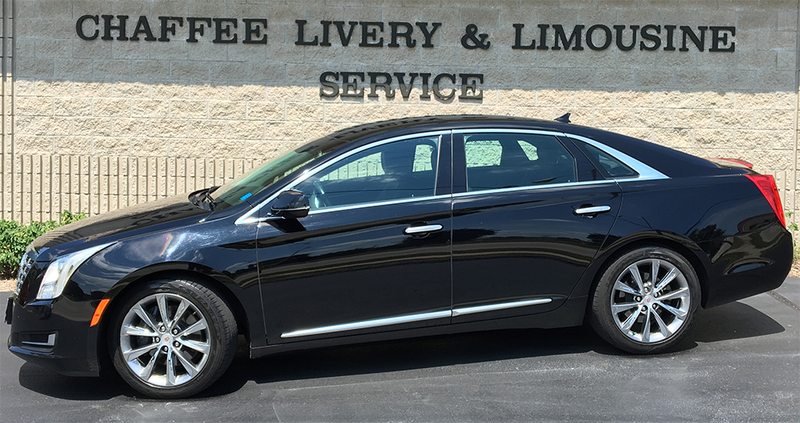 Our late model luxury fleet includes Cadillac XTS, Lincoln MKT, Cadillac Escalade, Passenger/Transit Van, Lincoln Limousine, and Passenger Limousine Coach. Special attention is given to the cleanliness and maintenance of our vehicles. You are welcome to preview a vehicle at our location prior to making a reservation. Small groups will travel in style in these luxury sedans offering contemporary and distinct styling. This redesigned town car offers a roomier seating and spacious trunk. Versatility for executive transportation or a night out on the town. The perfect choice for executive travel, the Escalade is large enough to accommodate up to six passengers with plenty of room for luggage. Relax and enjoy your corporate travel or special occasion in this spacious vehicle offering high back seats and plenty of head and leg room. Whether you are making arrangements for corporate travel or looking for the perfect wedding limo, these luxurious vehicles are an elegant choice. The limousine is equipped with rich leather seating, TV, stereo, bar and privacy partitions. The ultimate limo party bus, this coach offers a spacious comfortable ride with leather seating, incredible sound system, illuminated bar with cooler, fiber optic lighting, TV’s and tinted windows. 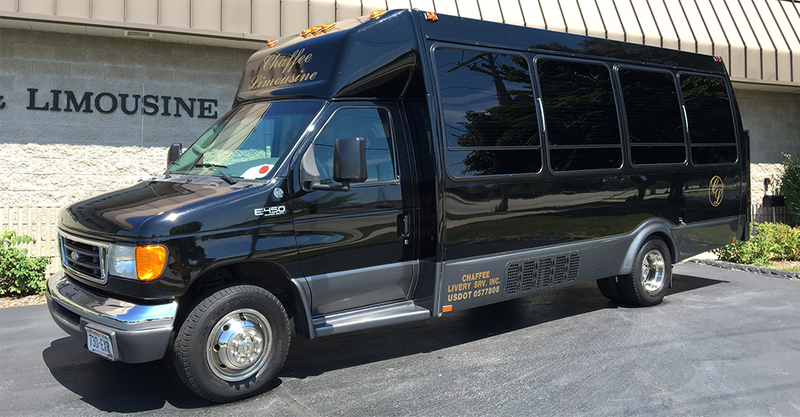 You will not want to miss booking this vehicle for your next corporate or leisure event!